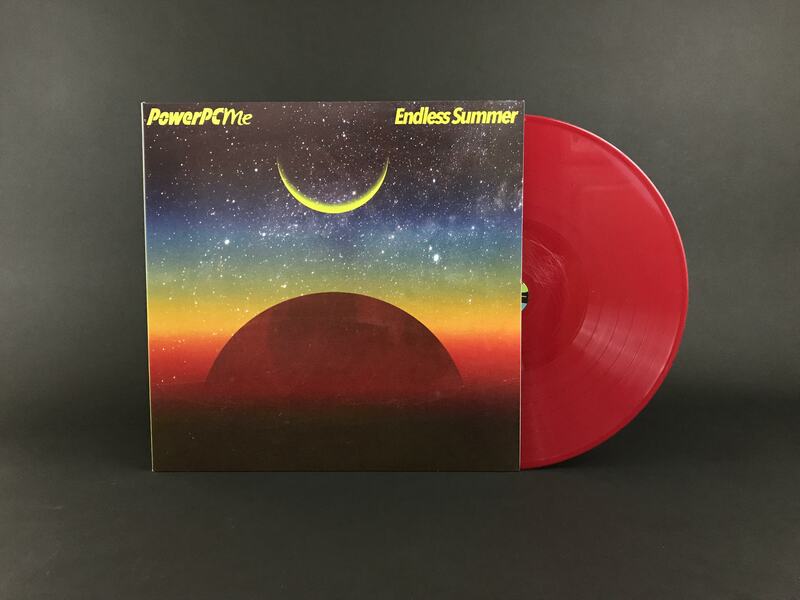 This is the first-ever pressing of PowerPCME's album, Endless Summer, exclusively from Vinyl Moon! The vinyl edition features a hologram on the vinyl itself that animates as you play it on your turntable. 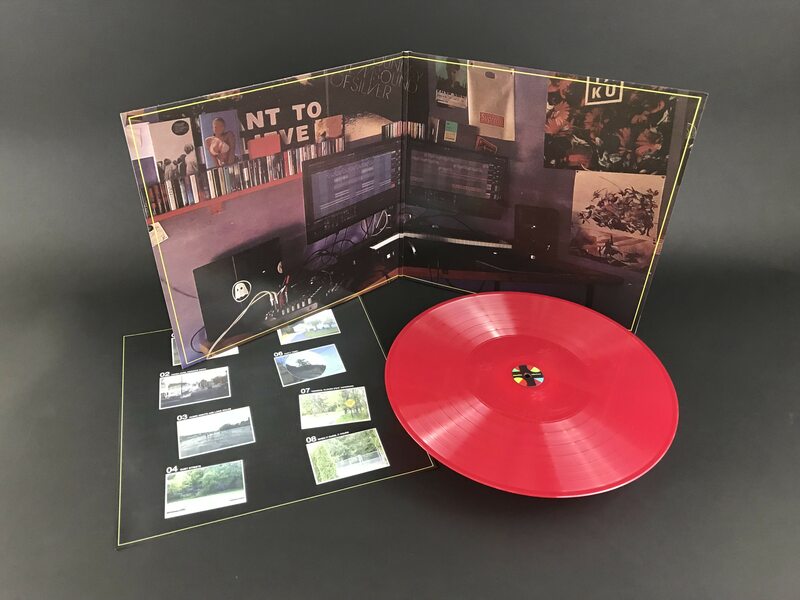 It's available in two color variants: blue (limited to 100 copies worldwide) and red (limited to 200 copies worldwide). The record is housed in a gatefold jacket with a double-sided art insert. 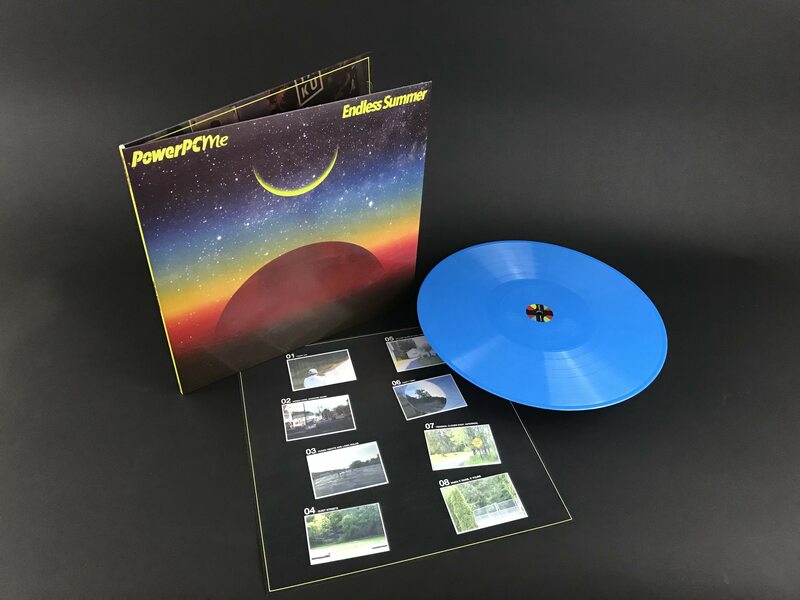 PowerPCME's "Honda Civic, Windows Down" was featured on the Volume 031: The Nature of Inner Space.